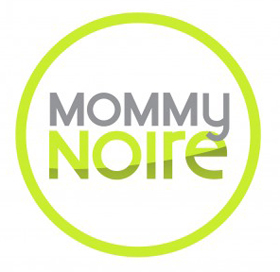 Black Glamour Mom – BGM Kids Crush: Would You Send Your Mini Me Out in a Pair of Christian Louboutin’s? 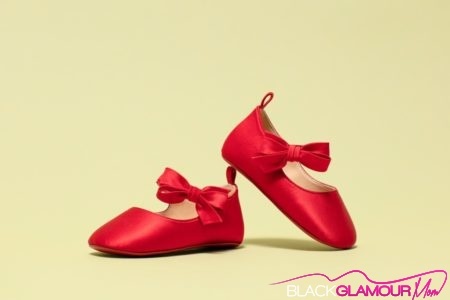 BGM Kids Crush: Would You Send Your Mini Me Out in a Pair of Christian Louboutin’s? If you follow me on social, then I’m quite sure you already know that I have a serious love affair with my shoes. So, it should come as no surprise that I am swooning over Christian Louboutin’s recent capsule collection designed for the mini version of ourselves. After collaborating with Actress Gwyneth Paltrow and Goop last year, the designer decided to revisit his idea with a new capsule collection for the babies! The three pair of booties come in two glamorous fabrics and one bright red silk and are priced at $250 each. 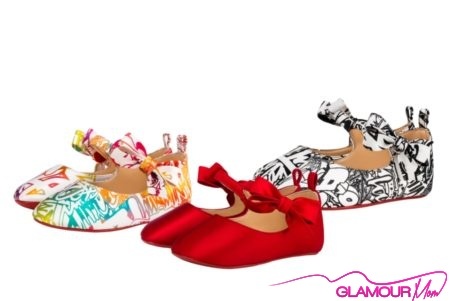 The designer created a total of 600 pairs and as you can imagine, all 600 have sold out! With them exclusively being sold online, I’m sure it was only hours before the baby shoes were sold, shipped and placed on some little tiny tot’s feet. With a concept as simple as it is exclusive – one silhouette, one size suitable for ages 6-9 months and a limited quantity – each bootie showcases Christian Louboutin’s trademark savoir-faire and is adorned with a tiny hand-crafted bow. The Mary Jane baby booties feature prints and patterns found in Louboutin’s spring ’19 collections for men and women. So Glams, are you crushing? Would you pay the $250 for just a few weeks of wear and tear in the nursery? Glams, I’ve got to admit it, I’m sold!